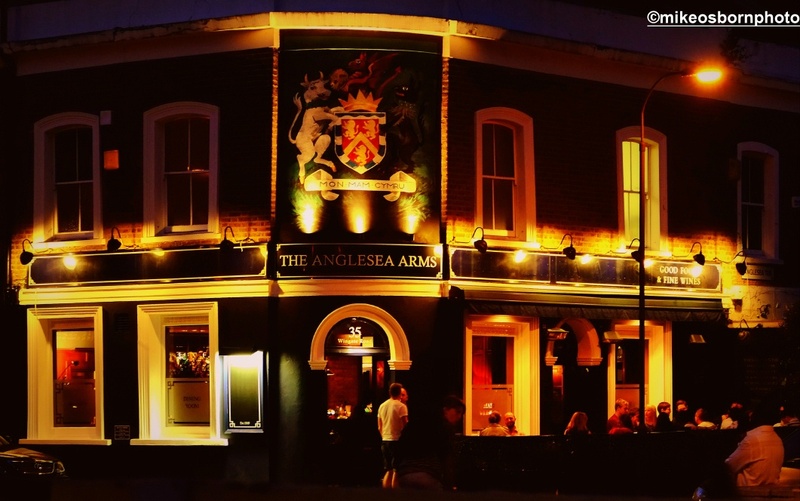 Our local pub is called The Anglesea Arms. It’s literally across the road and is usually a warm hive of activity. A few months ago, it suddenly closed its doors and became lifeless with no explanation, apart from vague signs stating “closed for works”. But the building was empty and locked up. Suddenly those works burst to life and the pub was being spruced up ahead of springing back into existence. While the Anglesea was waiting to be reopened, I took some photographs of its pristine white and navy blue shell in the bright sunlight. You’re lucky it has reopened. Sadly so many rural pubs have closed their doors for good :( Fortunately my local is still doing OK (I do my best to support them :D )although others in the valley are finding things pretty difficult.